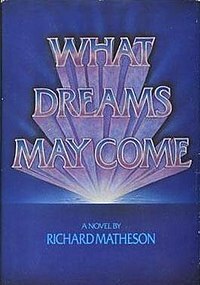 Beginning April 11th we will explore the book, What Dreams May Come. The novel asks, “What happens to us when we die?” Can Love transcend what we come to regard as the “rules of heaven and even hell? ” Join us each Wednesday from 6pm to7pm as we continue to explore, discuss and even debunk popular writing that describes who and what God can mean for our life here and in the hereafter. What Dreams May Come will be explored from April 11–May 2. Come join us. 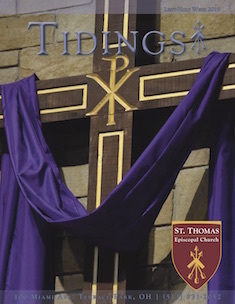 Copies of the book are available for purchase in the church office.